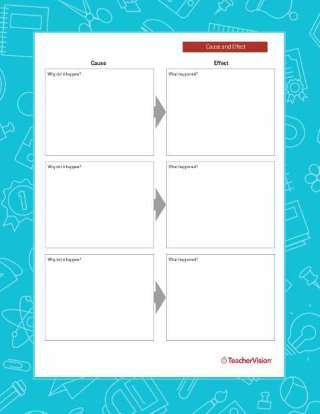 Use this chart to help students organize their thoughts. This printable is customizable. Tailor the PDF to your teaching needs by typing in the highlighted fields before printing. 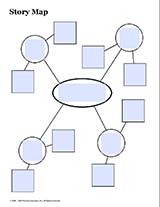 Graphic organizers are one of the most effective ways for students to capture their thoughts in a logical, productive manner. This printable collection of reading-related organizers is an essential instructional tool.